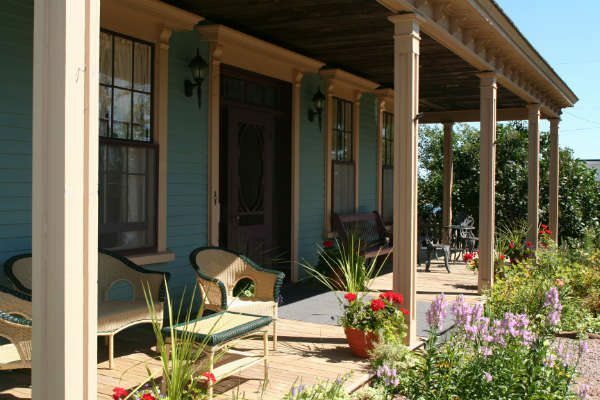 Barachois (Bar-a-shwa) Inn is nestled in a historic Acadian settlement (c. 1763), with rolling landscape touching the sea. 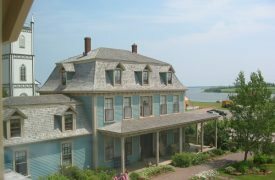 Farmers’ Bank of Rustico, National Historic Site, PEI National Park, Cavendish’s white sand beaches and Green Gables nearby. Central location. Luxurious inn decorated with art, antiques. 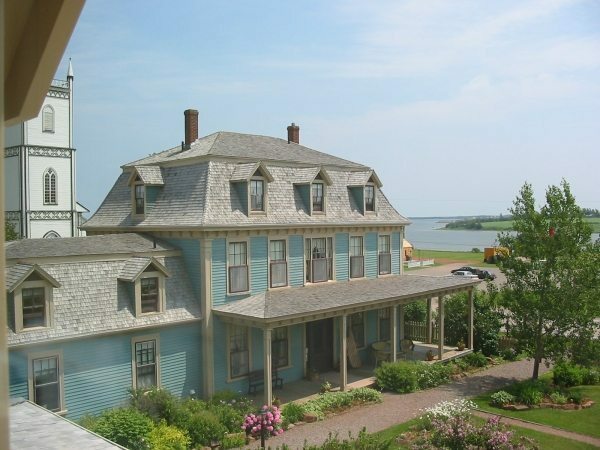 Gallant House (c. 1880), recipient Heritage Place Award 2011; MacDonald House (c. 2001), complements Heritage House. Luxurious suites – kitchenettes, fireplaces, balconies, exercise/sauna/meeting rooms – ideal for special events. Five air-massage/two Victorian tubs, one shower. CD/stereo, cable TV, telephones. Gay friendly. Minimum two nights in high season. Interac, MC, V accepted. Breakfast Inn: 8 sites. 8 o/n units. 7B&S, 1S. Daily $140-399(1-2),$35 add l person. Full breakfast included. Prices include off-season rates.